UPDATE: We will still be providing safe, legal abortions until at least July 8, 2019. Capital Care Network has served the reproductive health needs of the Toledo community since 1975. Now open: Non-surgical clinic offering the abortion pill. Surgical Abortion is not currently available in Columbus. If you are experiencing hardship, you may qualify for assistance. You can apply for funding during your first visit. This will be credited to your final abortion cost. Includes blood tests, ultrasound, and consultation with our patient advocate. You will also meet with a doctor to sign 24-hour consent forms. There is a $100 non-refundable fee for your options consultation. This fee will be credited towards the final cost of your abortion. This is when you take the 1st dose (Mifeprex™). Our doctor will give you instructions on how to take the 2nd dose (Misoprostol) at home 1-2 days later. During your abortion, you can expect to have bleeding, cramping, and flu-like symptoms. 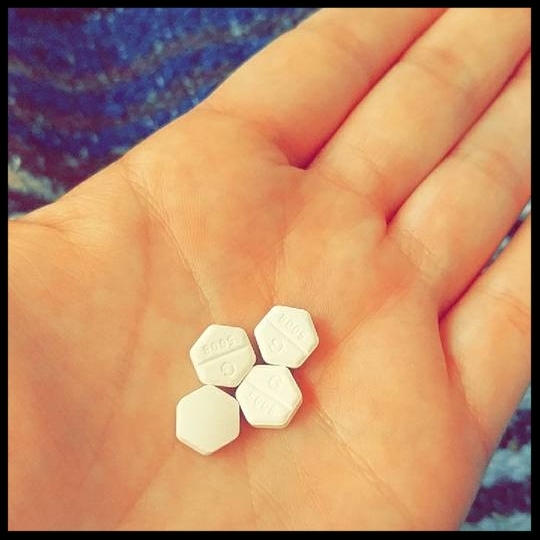 Medication abortion is effective up to 95% of the time. During this final visit, we will test your urine to make sure your pregnancy was successfully terminated. We may also perform another ultrasound to ensure no pregnancy tissue remains. Unfortunately, Ohio law mandates the 24-hour waiting period. All patients must complete an initial visit and sign consent forms with our doctor at least 24-hours before their abortion procedure. During this first appointment, you will receive an ultrasound to make sure your pregnancy is below our gestational limit of 15.6 weeks. If you meet this requirement, our staff will help you schedule your surgical or medical abortion visit at our office. DURATION: 2-3 hours. Your first visit includes ultrasound, lab samples, and consultation with our doctor, so please plan to be with us for at least 2 hours. COST: $100.00 for an initial consultation. This non-refundable fee will be applied to the cost of your medical abortion at our clinic. PAYMENT METHOD: We accept cash, credit or debit card. Cardholder must be present. PHOTO ID REQUIRED: This rule applies to all guests and patients. GUESTS: You are welcome to bring one support person with you, but please be advised that our waiting room is small, cozy, and often busy. We do not allow infants and children in the building. INTERPRETER: If you have a language barrier, you are required to bring a female interpreter to your first visit. UNDER 18 YEARS OLD? You must bring your birth certificate, and a parent/legal guardian to your first appointment. If you are unable to bring a parent/guardian, Ohio law requires that you obtain a judicial bypass. This in-office abortion procedure uses manual dilation and suction aspiration to end a pregnancy. This surgery is low-risk and usually takes about 15 minutes to complete. You may be given a medication to slowly soften your cervix at least one hour before your abortion procedure. After the surgery is complete, a nurse will monitor you in our recovery room for at least 20 minutes before you are discharged. You can expect to be at our clinic for about 3 to 5 hours on the day of your procedure.